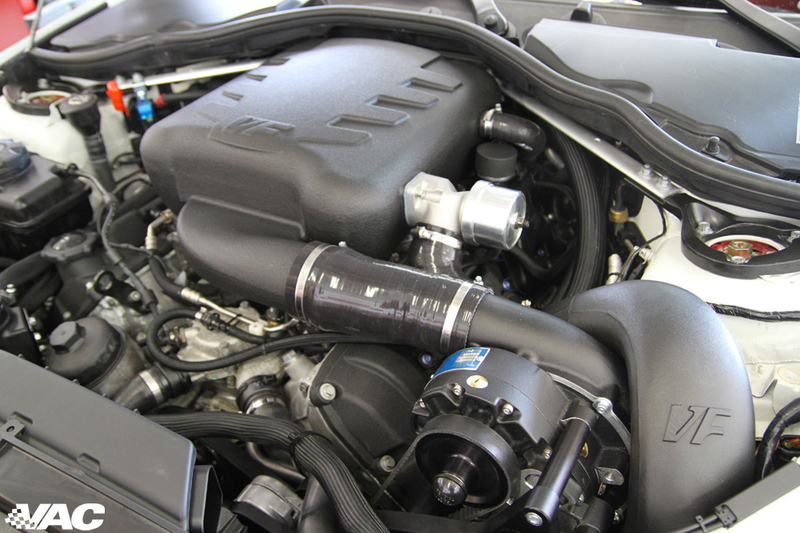 Yes, you read it right – we are offering FREE INSTALL on the track proven VF620 supercharger kit. 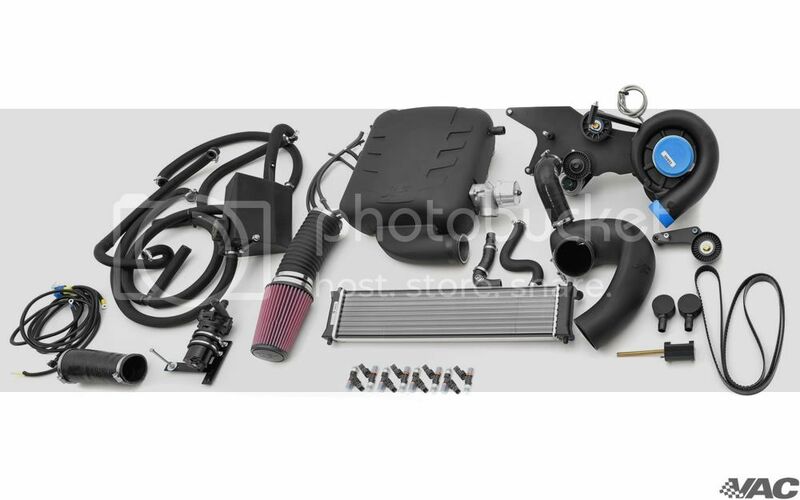 This is the kit that took our E92 M3 into the 10s (setting the E9X world record) – right out of the box. We have done 100s of laps on the road course with this car, and it never missed a beat. Hot and humid NJ summer day – 6 hours on/off the track. This kit PERFORMS and we have proven it. 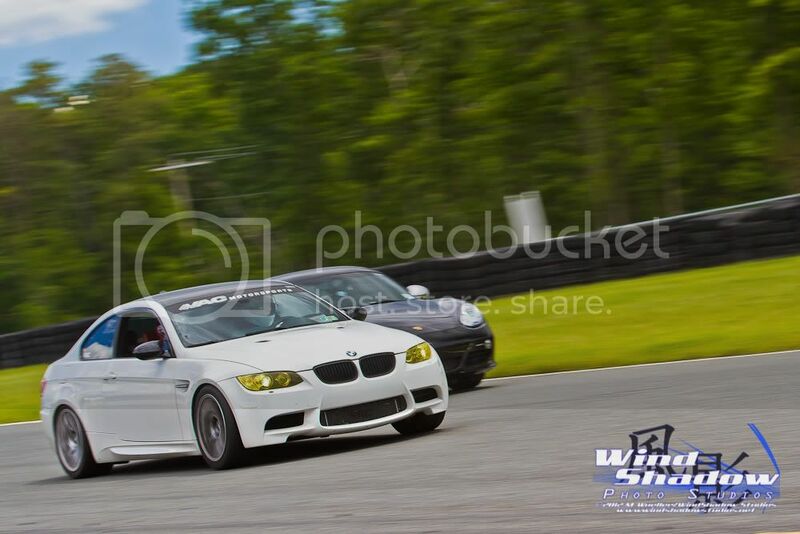 100s of local BMWCCA, PCA and NASA members have seen us whooping the car at NJMP – no Internet BS here.